An important feature of all main stream flight simulator packages is that you can extend them with add-ons, which can give you new scenery, different aircraft models and traffic (air, water and ground traffic). By adding scenery, you can turn the default scenery into high fidelity vistas, with their own vegetation and buildings, which reflect the real environment. Scenery add-ons mean that you can actually recognise where you are flying, and the better ones offer near photo quality panoramas. The two pictures below show the difference between default scenery and the same region with a scenery add-on installed (EHLE, default versus NL2000 scenery). Scenery is generally comprised of two distinct elements: 3D shapes (meshes) and textures, with each having their own file type(s). The smaller the mesh elements, the more detailed the textures and the better the generated terrain quality will be. Unfortunately, this also means that more computer power is needed! In this process, one step is missing: we have to tell the simulator (in this case FSX) which texture files to use, for example, a texture to display an urban area, a dark forest, a parking area, or a desert. This is where the land class file comes in. This file specifies what type of bitmap must be rendered for which area on the map. This saves a lot of texture data! 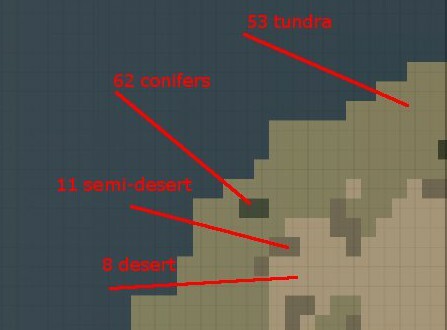 It also follows that the terrain is indeed computer generated in a general way based on a limited set of texture files. Add-on scenery products therefore always come with their own, often handcrafted and much more detailed, land class and texture files. To give you a quick start in the world of scenery add-ons, we've compiled a list of the most common. REX Essential PLUS REX Essentially an 'environmental' upgrade, REX+ replaces the FSX cloud and airport textures with photo-realistic, high definition versions and uses its own weather engine. Generating environmental sounds, REX+ also comes with a much appreciated and advanced flight planning tool. Compatible with FSX and Prepar3D. REX+ is compatible with most other third party addons. Greatly enhanced weather and water system. Much more realistic skies, clouds and water. Very detailed airport textures. Photo realistic taxi and runways. 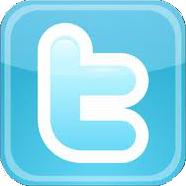 Auto update tool provides an easy way to update various REX products. Can be awkward to download due to its 8.8GB size. Alternatively, buy the DVD version. UTX (Ultimate Terrain X) Scenery Solutions Scenery upgrade for roads, rail, water, coastlines, detailed ground polys, landclass enhancements, and a night lighting system. This add-on is a logical choice to combine with an add-on that upgrades the default FSX ground textures. Adds realism to roads, water and coastlines, and comes with an enhanced land class file. Can be combined with add-ons that enhance ground textures. Does not touch ground textures. You need another add-on for this (UTX is therefore often combined with GEX). 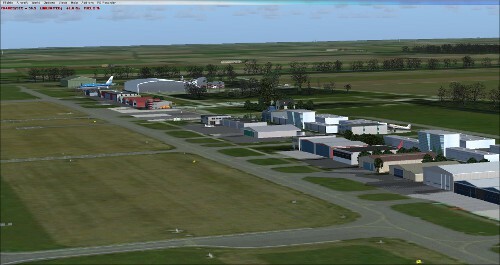 GEX (Ground Environment X) Flight One Software FSX ground texture update for the specified region. Extreme density and perfectly aligned autogen. All seasons covered, including snowy winter. GEX will be in conflict with add-ons that overwrite the FSX default ground textures. 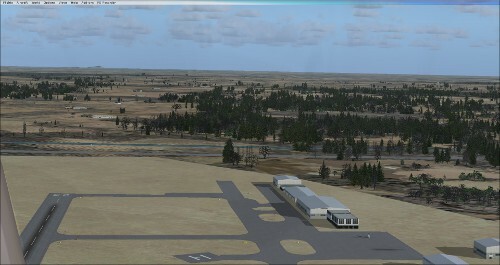 FTX: Global Orbx FSX ground texture upgrade. This product essentially replaces the Microsoft FSX default ground textures on a global scale (covering the entire world), giving the simulator a much more realistic landscape. It also enhances the blending of tiles and adds new auto-generated textures for buildings. FTX Global thus has a very positive impact on the quality of the simulated landscape. It's certainly a major overhaul for your sim. Orbix FTX Global works with all 3-th party landclass and mesh products. Orbix FTX Global will not work with addons that overrule the FSX default ground textures. Expandable with Orbx openLC packs. Orbix FTX Global will be in conflict with add-ons that overwrite the FSX default ground textures. Orbx FTX terrain regions and airports Orbx Overview of regions and airports modelled by Orbx. 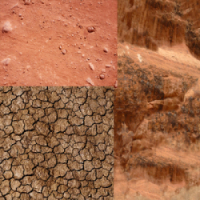 These add-ons create a lot of new objects and use near photo-realistic ground textures. They always model the landscape and / or airport to a much higher level of detail, and much more accurately, than out of the box FSX does. Finally, there are a lot of different traffic add-ons, meaning that you can populate your environment with boats, other aircraft and other forms of traffic. A good FSX add-on for the helicopter enthusiast is a helicopter traffic version (for example, Heli Traffic 2009 from Flight1 Software). With this, you will no longer be the only helicopter pilot in the air!